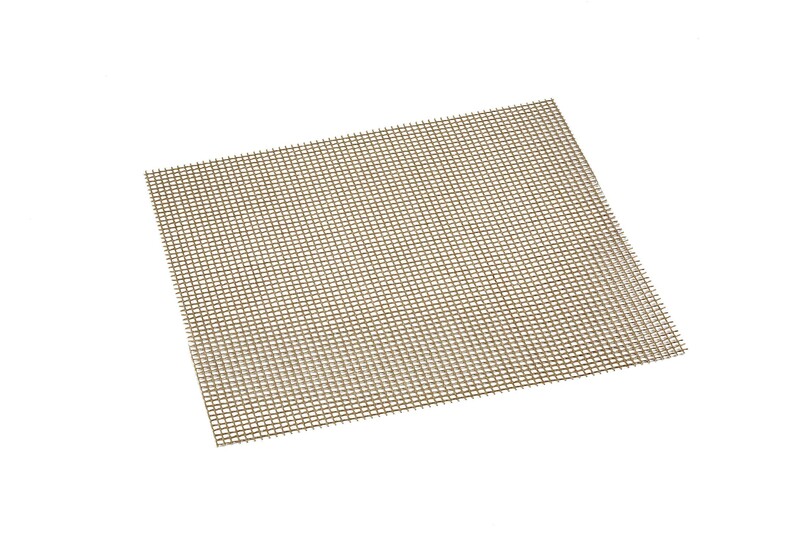 PTFE Cooking mesh (285mm x 205mm). Non stick and easy clean. 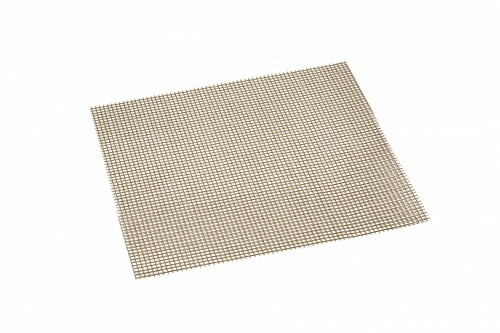 Ideal for for cooking pizzas and other products that require air flow underneath.